We are hoping to bring you all the very best that Lagos has to offer. Find what you are looking for using the search menu on the left. 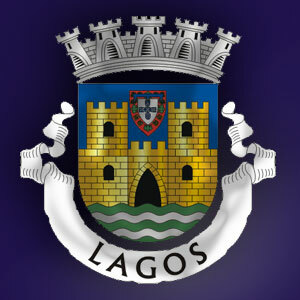 ​​See below for a brief history and some further information about Lagos. 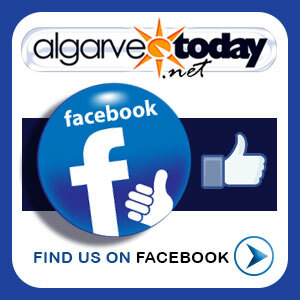 Lagos is a unique little jewel in the Algarve. It has chosen to develop its tourism with taste and class. It offers a balance of the charm and history of Portuguese culture with a blend of creature comforts, and facilities to please the desires of the most discerning tourist. Lagos Marina makes for a great place to while away the hours, as does a saunter through the quaint pebbled streets nearby, brimming with boutiques, coffee shops, restaurants and gelatarias, all fitting seamlessly within the older and more historic nature of the town. The 'Golden Church' of St. Anthony is so called for good reason, and well worth a visit! There is a daily market near to the town centre, offering fresh fish, seafood, bread, vegetables, preserves and dried fruit, and also a very popular food market every Saturday - one of the cheapest in the Algarve! The warmth of Lagos (and indeed, her people) make it difficult to resist falling in love with this beautiful seaside resort.